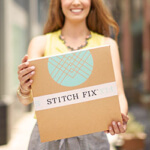 Here at Stitch Fix, we’re all about making life stylishly easy for you. That’s why we’re excited to announce that we now carry MZ Wallace! 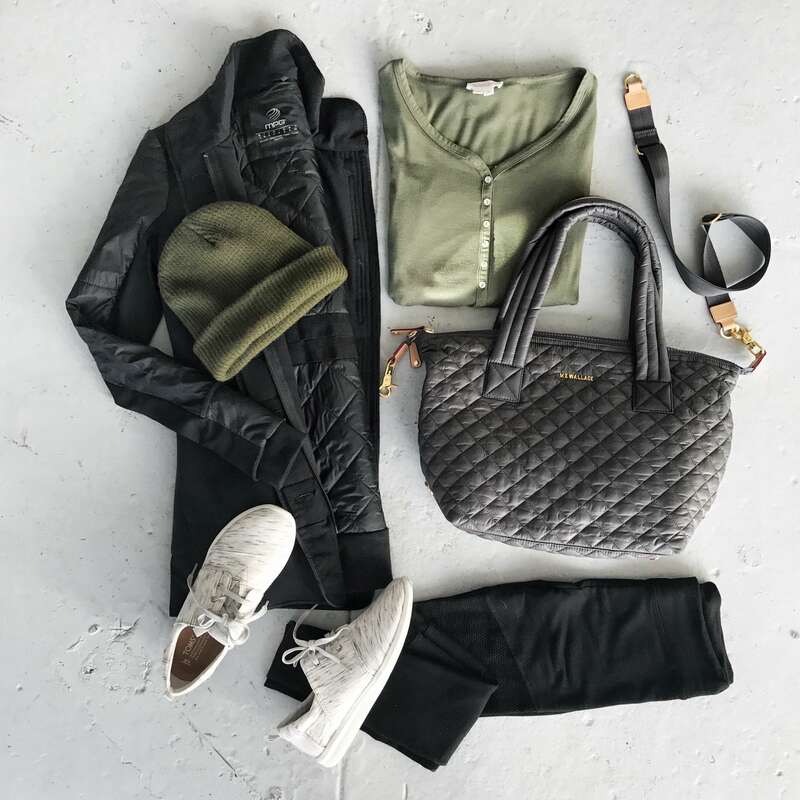 Designed with the busy, audacious woman in mind, MZ Wallace’s line of lightweight carryalls are meant to be worn on-the-go. Don’t believe us? 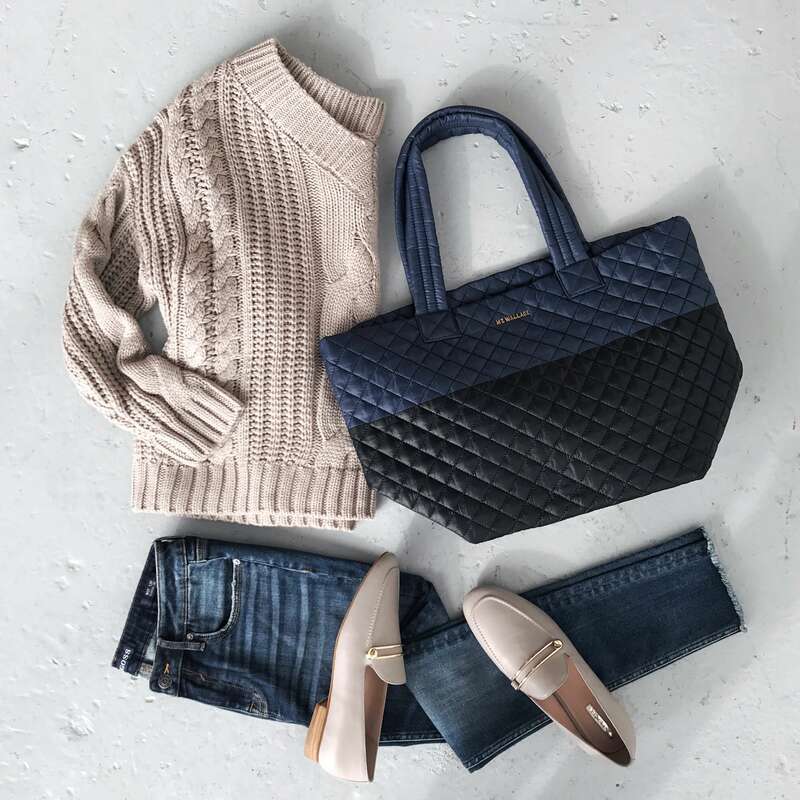 Take it from Stitch Fix Director of Fashion, Meggan Crum and Director of Brand Development, Maria Dueñas Jacobs. Keep reading to see why we love MZ Wallace bags. Are you a woman on the go? 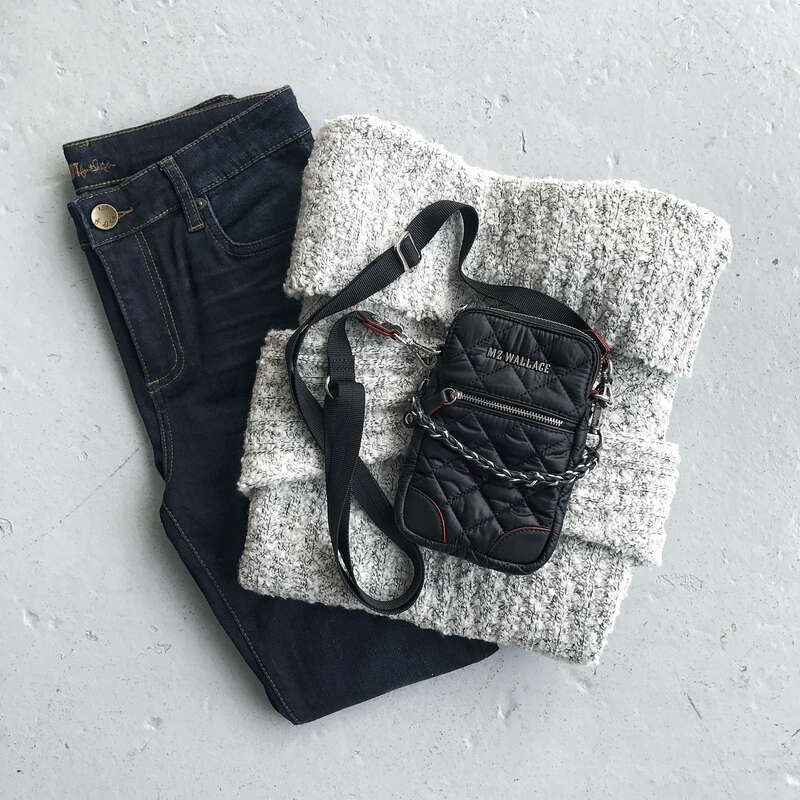 Or do you simply need an everyday bag? Ask your Stylist for an MZ Wallace carryall in your next Fix!